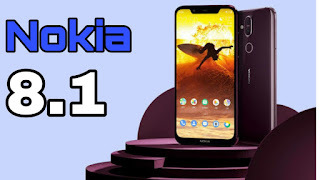 After launching Android on Nokia its craze increasing among people day by day and Nokia also brought several phone to the people with great features. 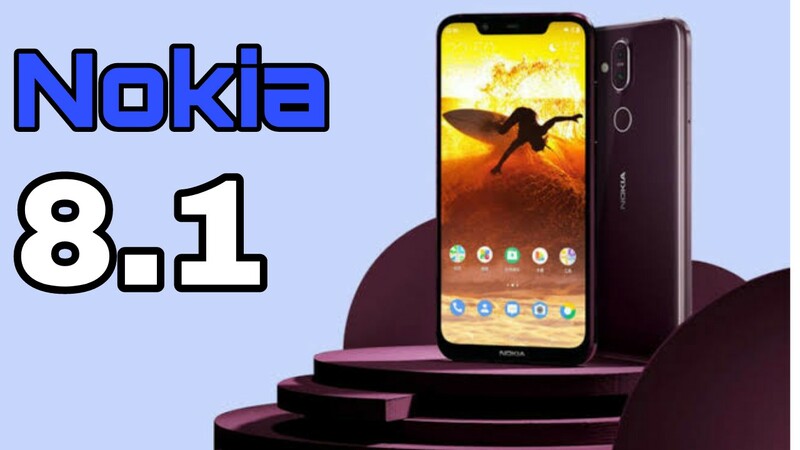 Now Nokia is again to launched a phone which is Nokia 8.1 also will be known as Nokia X7 is going to be realeased on 28 of November ,2018. According to the 91mobiles.com the HMD global will be hosting an event on 28 November to launch Nokia 8.1 . The recent tweet from Nokia hints that the Nokia 8.1 is going to be Nokia X7. And the price of Nokia X7 will be 23,999 in INR. The main theme of this mobile is Dark Red and Rosy colour as u can see on the Video. Is will be the first phone from the company with Dark Red or Rosy color. The Nokia X7 is coming with 6.18 inch nothed display with resolution of 1080 p. The display will be same as Nokia's previous phone which is Nokia 7.1 . The phone features SDR and HDR video conversion in the real time. Also the company claims that it will be the 86.5 screen to body ratio. As per the report is has been heard that Nokia X7 is powered by Qualcomm Snapdragon 710 SoC octacore processor and packed with 4 GB ,6GB and 8GB RAM with internal storage of 64 GB , 128GB and 256 GB varient respectively. which will run Android Oreo 8.0 . In terms of photography, there is a dual camera on the back. 12 MP camera of SONY IMXR363 sensor with f/1.8 aperture and 13 MP camera with f/2.4 aperture. In the front there is a 24 MP camera sensor placed on the notch . The phone has AI supports such as Bokeh Mode , AI recognition and much more. The phone is powered by 3500mAh battery which support 18W fast charging . The company said that the it will fill half of the battery in just 30 minutes. 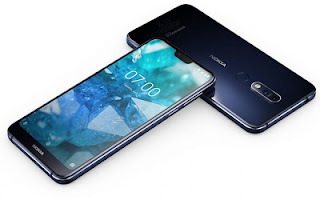 The Nokia X7 is the Dual SIM support smarphone. Connectivity options such as WiFi, Blutooth, FM Radio, USB type-C ,3G &4G. Sensors like faceUnlock, Compass, Magnetometer, Gyroscope, Accelerometer, Ambient light Sensor etc.